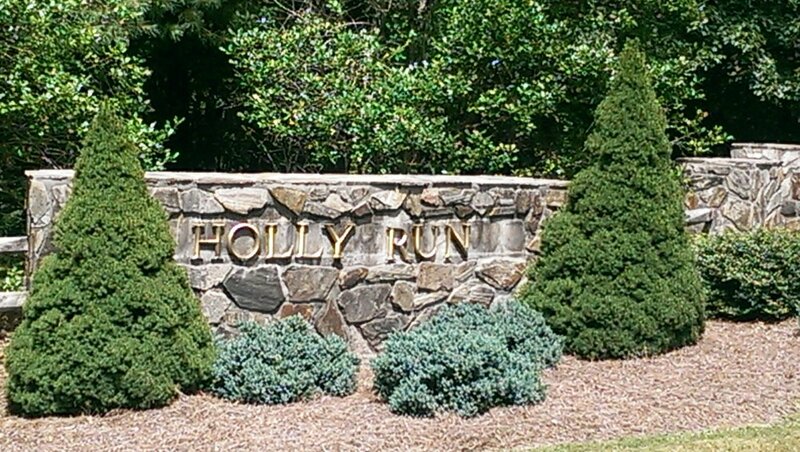 GREAT BUILDING LOT in Holly Run subdivision, a well established neighborhood near the Blue Ridge Parkway. 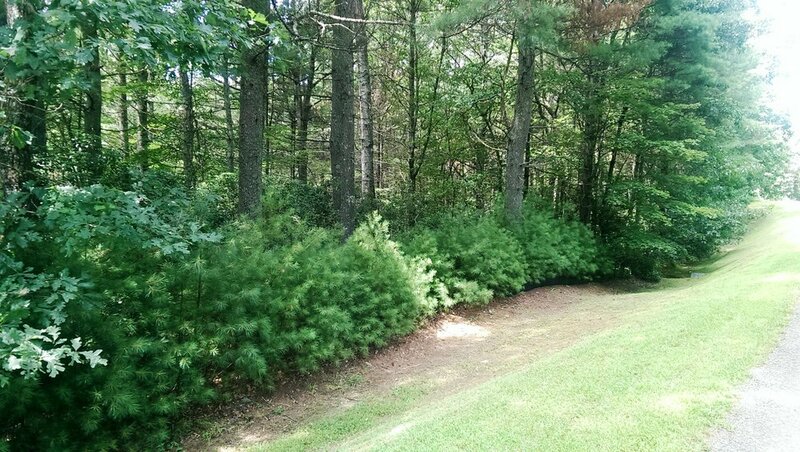 Wooded lot offers stream and nice paved road frontage and underground utilities. Adjoining lot available.